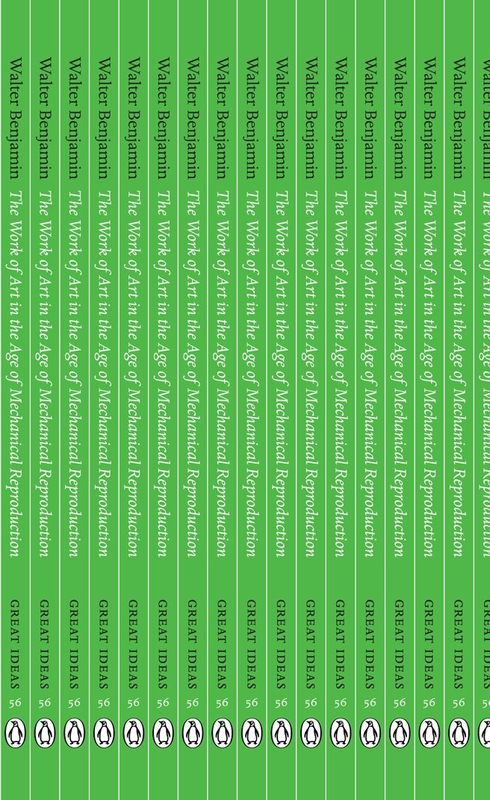 Description: One of the most important works of cultural theory ever written, Walter Benjamin's groundbreaking essay explores how the age of mass media means audiences can listen to or see a work of art repeatedly - and what the troubling social and political implications of this are.Throughout history, some books have changed the world. They have transformed the way we see ourselves - and each other. They have inspired debate, dissent, war and revolution. They have enlightened, outraged, provoked and comforted. They have enriched lives - and destroyed them. 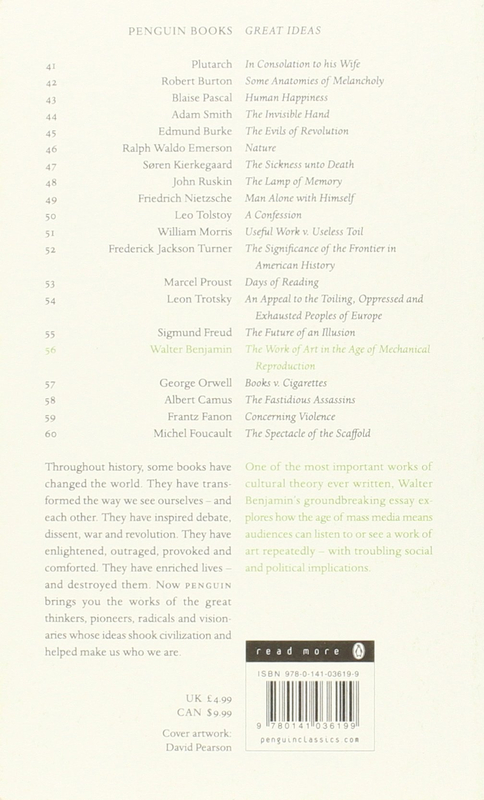 Now Penguin brings you the works of the great thinkers, pioneers, radicals and visionaries whose ideas shook civilization and helped make us who we are. Author Biography: Walter Bendix Schoenflies Benjamin (1892 - 1940) was a German-Jewish Marxist literary critic, essayist, translator, and philosopher. He was at times associated with the Frankfurt School of critical theory and was also greatly inspired by the Marxism of Bertolt Brecht and Jewish mysticism as presented by Gershom Scholem.